Welcome to another edition of “Monday Metrics”, our weekly feature that gets reports and feedback directly from the people who are utilizing “Bench Metrics” software in the rinks. This week we visit Christopher Hartsburg, Head Coach of the Erie Otters in the Ontario Hockey League. 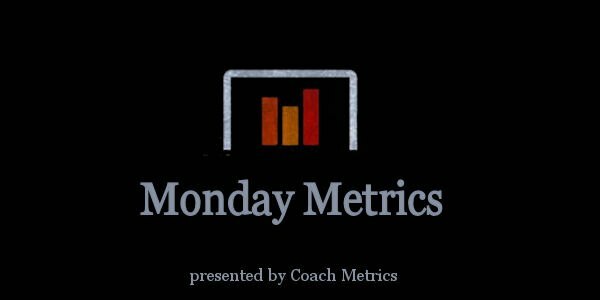 Part of the purpose of our “Monday Metrics” series is to share how different coaches are using statistics and analytics to benefit their teams, as well as why they’ve chosen to use the Bench Metrics software. To begin with this week, we asked Coach Hartsburg which stats he’s tracking, and why he and his staff have selected these stats specifically. Regarding the zone entries and exits, we asked for details as far as what they are looking for specifically and how they would utilize their findings. We also asked Coach Hartsburg what he might suggest as some good areas for young coaches to track.